(a) The minimum current good manufacturing practice for methods to be used in the facilities or controls to be used for, the manufacture, processing, packing, or holding of a drug to assure that such drug meets the requirements of the act as to safety, and has the identity and strength and meets the quality and purity characteristics that it purports or is represented to possess. (b) The failure to comply with any regulation set forth in this part and in parts 211, 225, and 226 of this chapter in the manufacture, processing, packing, or holding of a drug shall render such drug to be adulterated under section 501(a)(2)(B) of the act and such drug, as well as the person who is responsible for the failure to comply, shall be subject to regulatory action. 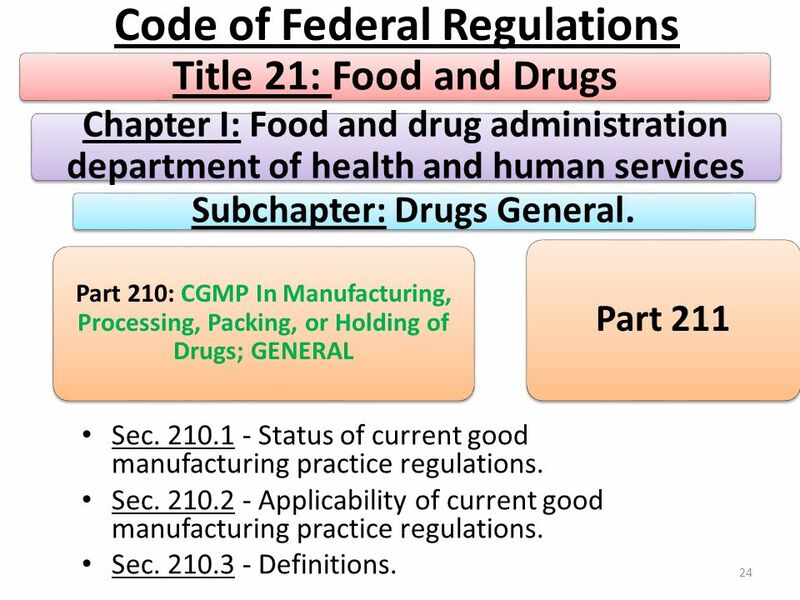 (c) Owners and operators of establishments engaged in the recovery, donor screening, testing (including donor testing), processing, storage, labeling, packaging, or distribution of human cells, tissues, and cellular and tissue-based products (HCT/Ps), as defined in 1271.3(d) of this chapter, that are drugs (subject to review under an application submitted under section 505 of the act or under a biological product license application under section 351 of the Public Health Service Act), are subject to the donor-eligibility and applicable current good tissue practice procedures set forth in part 1271 subparts C and D of this chapter, in addition to the regulations in this part and in parts 211, 225, and 226 of this chapter. Failure to comply with any applicable regulation set forth in this part, in parts 211, 225, and 226 of this chapter, in part 1271 subpart C of this chapter, or in part 1271 subpart D of this chapter with respect to the manufacture, processing, packing or holding of a drug, renders an HCT/P adulterated under section 501(a)(2)(B) of the act. Such HCT/P, as well as the person who is responsible for the failure to comply, is subject to regulatory action. (a) The regulations in this part and in parts 211, 225, and 226 of this chapter as they may pertain to a drug; in parts 600 through 680 of this chapter as they may pertain to a biological product for human use; and in part 1271 of this chapter as they are applicable to a human cell, tissue, or cellular or tissue-based product (HCT/P) that is a drug (subject to review under an application submitted under section 505 of the act or under a biological product license application under section 351 of the Public Health Service Act); shall be considered to supplement, not supersede, each other, unless the regulations explicitly provide otherwise. In the event of a conflict between applicable regulations in this part and in other parts of this chapter, the regulation specifically applicable to the drug product in question shall supersede the more general. (b) If a person engages in only some operations subject to the regulations in this part, in parts 211, 225, and 226 of this chapter, in parts 600 through 680 of this chapter, and in part 1271 of this chapter, and not in others, that person need only comply with those regulations applicable to the operations in which he or she is engaged. (c) An investigational drug for use in a phase 1 study, as described in 312.21(a) of this chapter, is subject to the statutory requirements set forth in 21 U.S.C. 351(a)(2)(B). The production of such drug is exempt from compliance with the regulations in part 211 of this chapter. However, this exemption does not apply to an investigational drug for use in a phase 1 study once the investigational drug has been made available for use by or for the sponsor in a phase 2 or phase 3 study, as described in 312.21(b) and (c) of this chapter, or the drug has been lawfully marketed. If the investigational drug has been made available in a phase 2 or phase 3 study or the drug has been lawfully marketed, the drug for use in the phase 1 study must comply with part 211. (a) The definitions and interpretations contained in section 201 of the act shall be applicable to such terms when used in this part and in parts 211, 225, and 226 of this chapter. (b) The following definitions of terms apply to this part and to parts 211, 225, and 226 of this chapter. (1) Act means the Federal Food, Drug, and Cosmetic Act, as amended (21 U.S.C. 301 et seq. ). (2) Batch means a specific quantity of a drug or other material that is intended to have uniform character and quality, within specified limits, and is produced according to a single manufacturing order during the same cycle of manufacture. (3) Component means any ingredient intended for use in the manufacture of a drug product, including those that may not appear in such drug product. (4) Drug product means a finished dosage form, for example, tablet, capsule, solution, etc., that contains an active drug ingredient generally, but not necessarily, in association with inactive ingredients. The term also includes a finished dosage form that does not contain an active ingredient but is intended to be used as a placebo. (5) Fiber means any particulate contaminant with a length at least three times greater than its width. (6) Nonfiber releasing filter means any filter, which after appropriate pretreatment such as washing or flushing, will not release fibers into the component or drug product that is being filtered. (7) Active ingredient means any component that is intended to furnish pharmacological activity or other direct effect in the diagnosis, cure, mitigation, treatment, or prevention of disease, or to affect the structure or any function of the body of man or other animals. The term includes those components that may undergo chemical change in the manufacture of the drug product and be present in the drug product in a modified form intended to furnish the specified activity or effect. 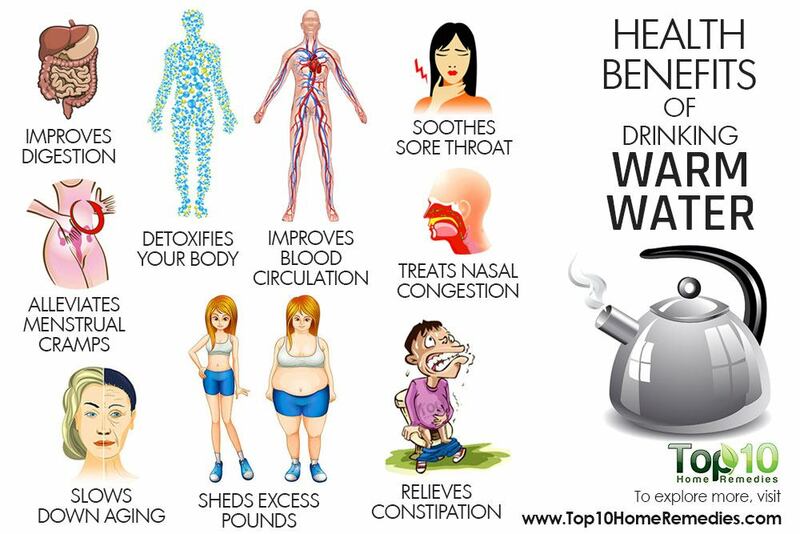 (8) Inactive ingredient means any component other than an active ingredient. (9) In-process material means any material fabricated, compounded, blended, or derived by chemical reaction that is produced for, and used in, the preparation of the drug product. (10) Lot means a batch, or a specific identified portion of a batch, having uniform character and quality within specified limits; or, in the case of a drug product produced by continuous process, it is a specific identified amount produced in a unit of time or quantity in a manner that assures its having uniform character and quality within specified limits. (11) Lot number, control number, or batch number means any distinctive combination of letters, numbers, or symbols, or any combination of them, from which the complete history of the manufacture, processing, packing, holding, and distribution of a batch or lot of drug product or other material can be determined. (12) Manufacture, processing, packing, or holding of a drug product includes packaging and labeling operations, testing, and quality control of drug products. (13) The term medicated feed means any Type B or Type C medicated feed as defined in 558.3 of this chapter. The feed contains one or more drugs as defined in section 201(g) of the act. The manufacture of medicated feeds is subject to the requirements of part 225 of this chapter. (14) The term medicated premix means a Type A medicated article as defined in 558.3 of this chapter. The article contains one or more drugs as defined in section 201(g) of the act. The manufacture of medicated premixes is subject to the requirements of part 226 of this chapter. (15) Quality control unit means any person or organizational element designated by the firm to be responsible for the duties relating to quality control. (ii) The potency, that is, the therapeutic activity of the drug product as indicated by appropriate laboratory tests or by adequately developed and controlled clinical data (expressed, for example, in terms of units by reference to a standard). (17) Theoretical yield means the quantity that would be produced at any appropriate phase of manufacture, processing, or packing of a particular drug product, based upon the quantity of components to be used, in the absence of any loss or error in actual production. (18) Actual yield means the quantity that is actually produced at any appropriate phase of manufacture, processing, or packing of a particular drug product. (19) Percentage of theoretical yield means the ratio of the actual yield (at any appropriate phase of manufacture, processing, or packing of a particular drug product) to the theoretical yield (at the same phase), stated as a percentage. (20) Acceptance criteria means the product specifications and acceptance/rejection criteria, such as acceptable quality level and unacceptable quality level, with an associated sampling plan, that are necessary for making a decision to accept or reject a lot or batch (or any other convenient subgroups of manufactured units). (21) Representative sample means a sample that consists of a number of units that are drawn based on rational criteria such as random sampling and intended to assure that the sample accurately portrays the material being sampled. (22) Gang-printed labeling means labeling derived from a sheet of material on which more than one item of labeling is printed.